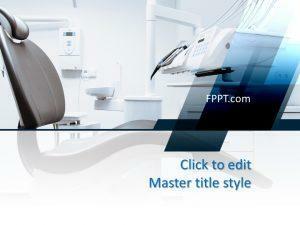 This Dentist Powerpoint is a great dentist design ideal for dentists presentations. The doctor features a toothbrush over a white tooth and the design has some blue lines in a fashion way. 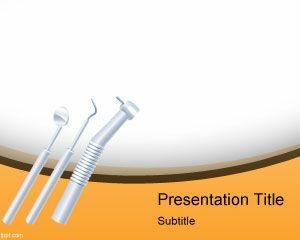 Free dentist background for PowerPoint is a PPT template for dentist professionals or orthodontist, as well as dentist surgery. 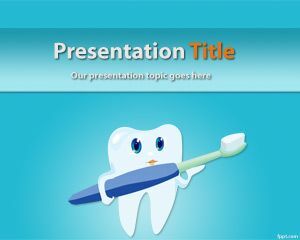 Free dental powerpoint templates is a dental background slide design for powerpoint and it is free. 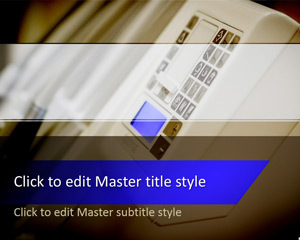 This is the opportunity to download free dentist powerpoint templates. 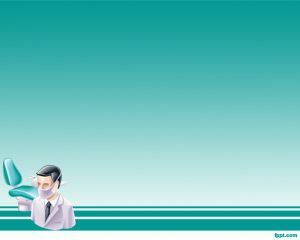 I am a dental student, I love the template !! will be using it !! 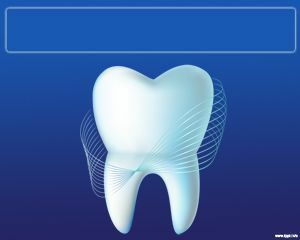 woah!i’m also a dentistry student and i’ll be having my report tom!this will really help me a lot! :D tnx!!! The download link is clearly on the page and working. 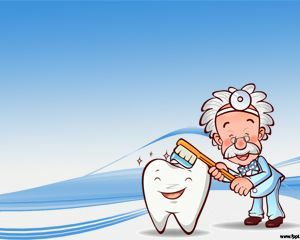 It says “Download 391_dentist_ppt.zip” and you don’t need to sign up in order to download it, it is free, just need to read well.